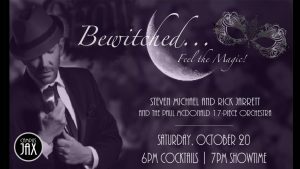 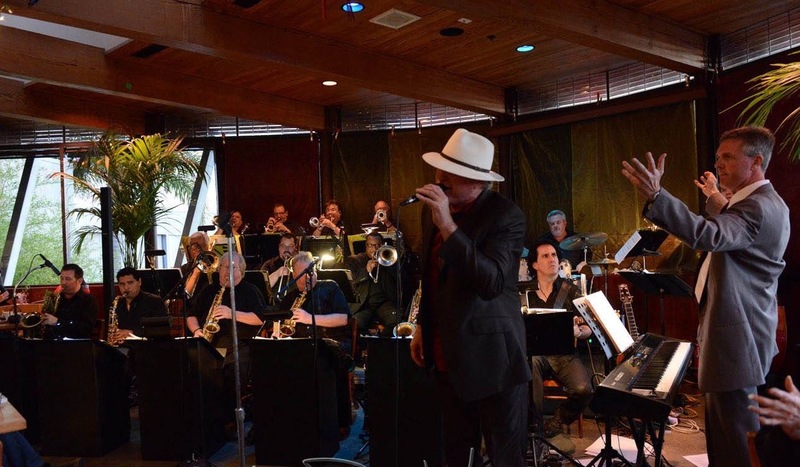 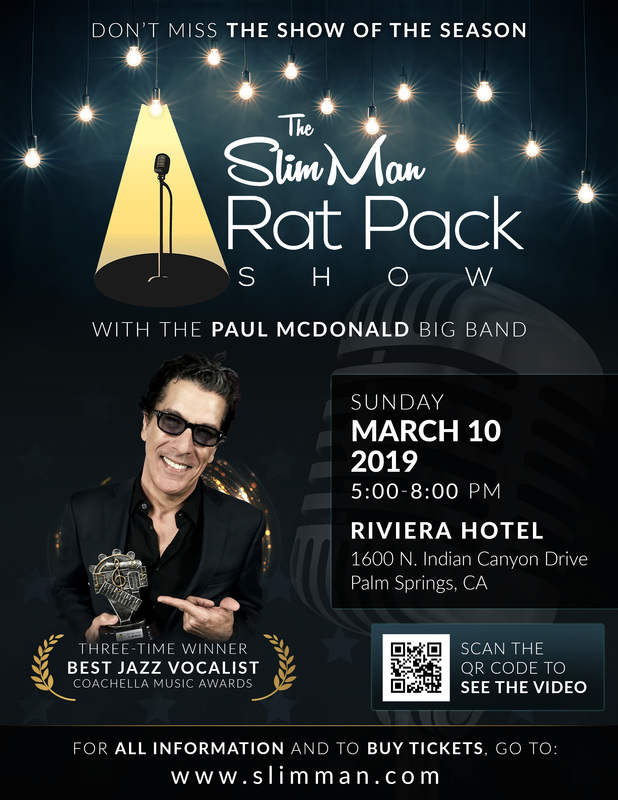 The Paul McDonald Big Band returns to Palm Springs for a show with the great Slim Man. 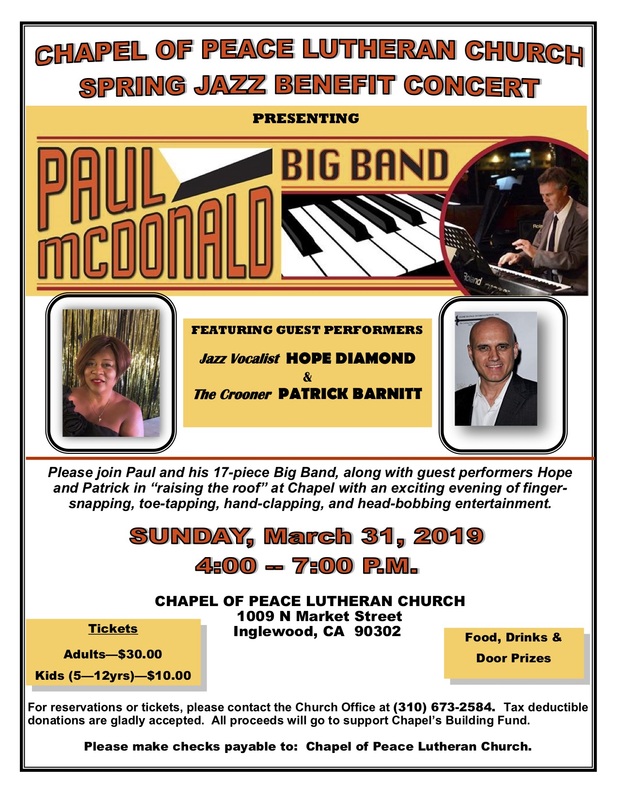 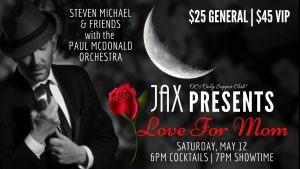 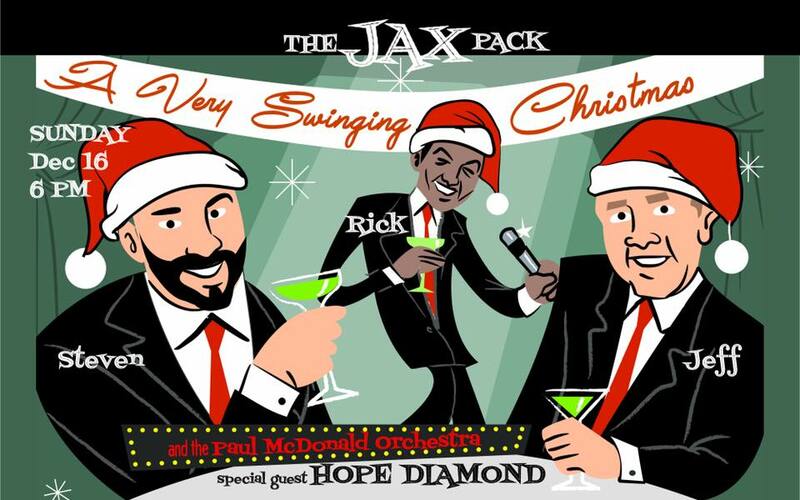 The Paul McDonald Big Band with Steve Mccann and special guest, Hope Diamond. 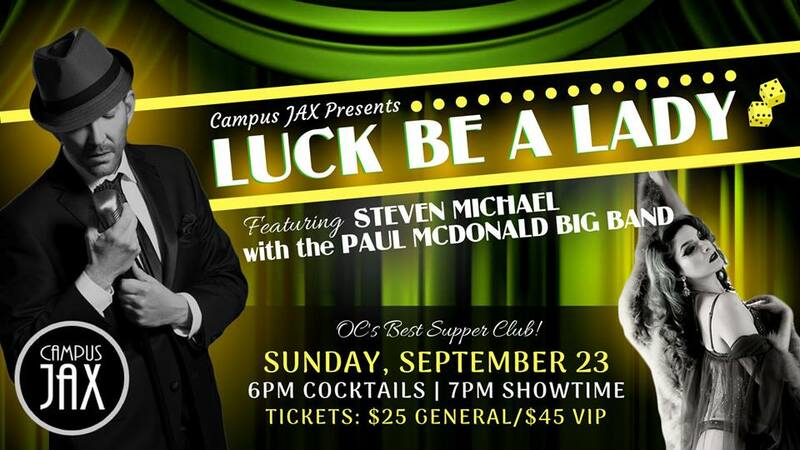 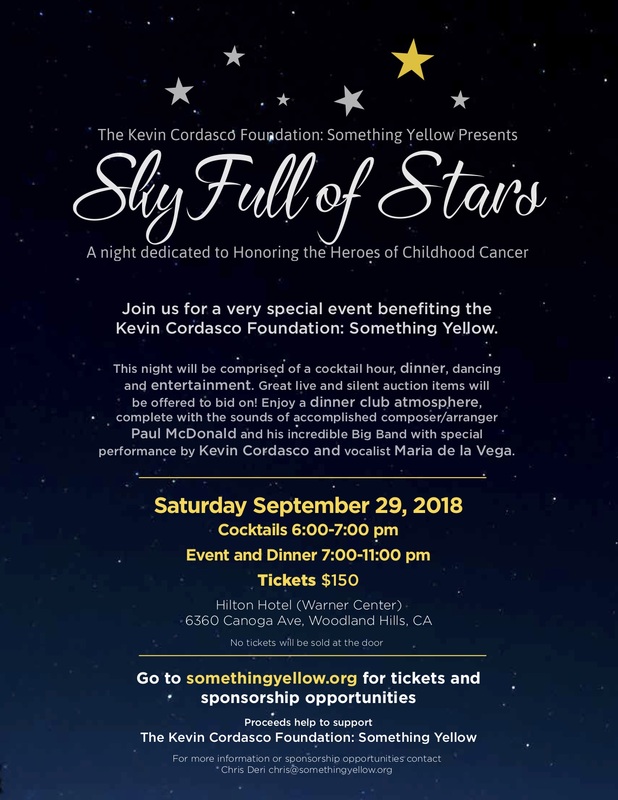 A fantastic night of dining and entertainment at OC’s only Supper Club! 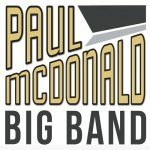 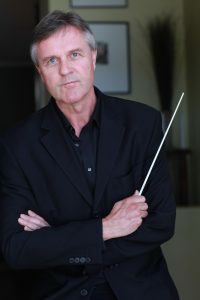 The Paul McDonald Big Band is performing as part of the “Meet Me At Reed” concert series presented by the City Of Santa Monica. 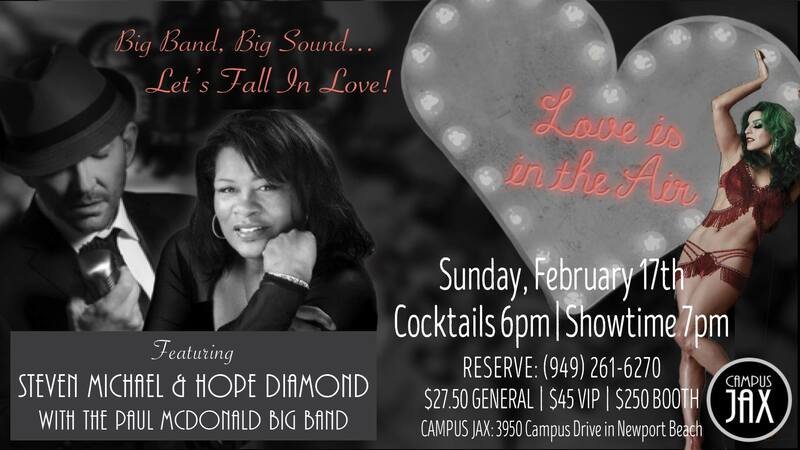 We will be joined by special guest vocalists, Tom Nolan and Natalie Jacob. 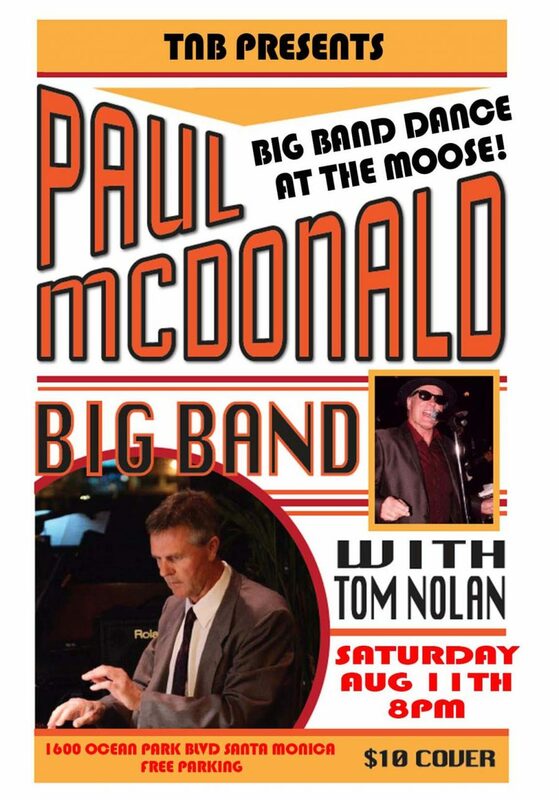 This concert is free.